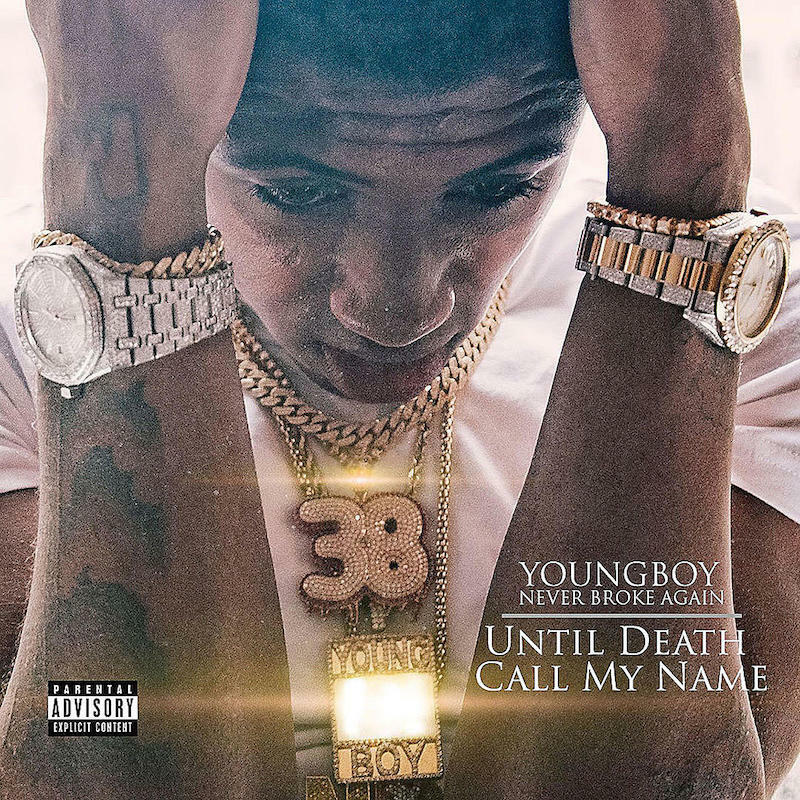 YoungBoy Never Broke Again debut album “Until Death Call My Name” is now available for streaming and download on iTunes. 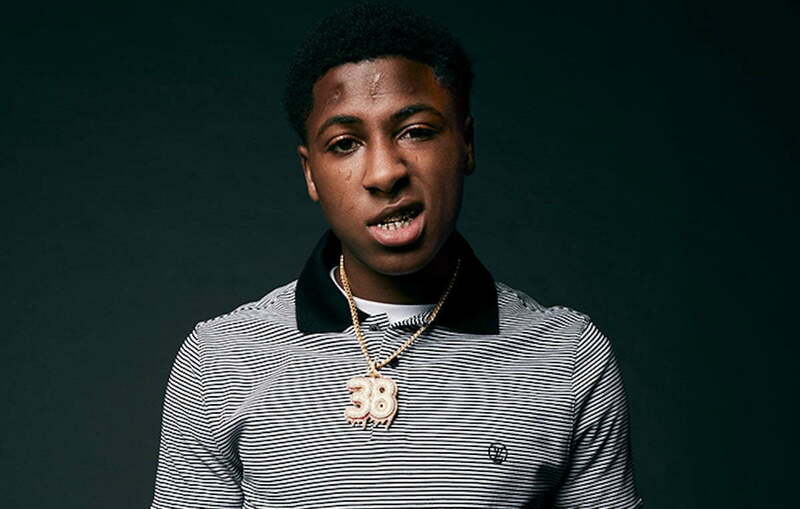 If you haven’t taken in YoungBoy Never Broke Again music then here is your chance to do so. Cop the album on iTunes.